Instead of the regular reviews, I've decided to add some videos here. I've selected some of the best Yamaha piano videos on Youtube. Incidentally they're presented by Yamaha's Peter Baartmans. If you're like me, you should find the videos not only very informative, but very entertaining as well. Click here to learn to play the keyboard or piano. Watch as Peter Baartmans plays various pianos and talks about their features. He's really an excellent player and he does a good job at reviewing the different instruments. He talks about the many outstanding features of each piano in a very easy to understand manner. Be mindful that the presenter works for Yamaha so watch videos and come up with your own conclusions. Click here to Learn how to play piano and keyboard with these excellent lessons. 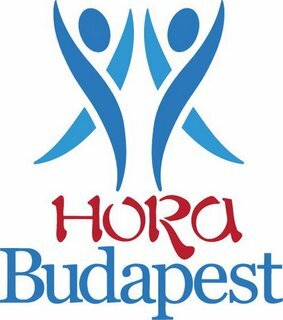 Írta: Hora Budapest Idő: 12/20/2015 03:46:00 du. Képablak téma. Téma képeinek készítője: diane555. Üzemeltető: Blogger.